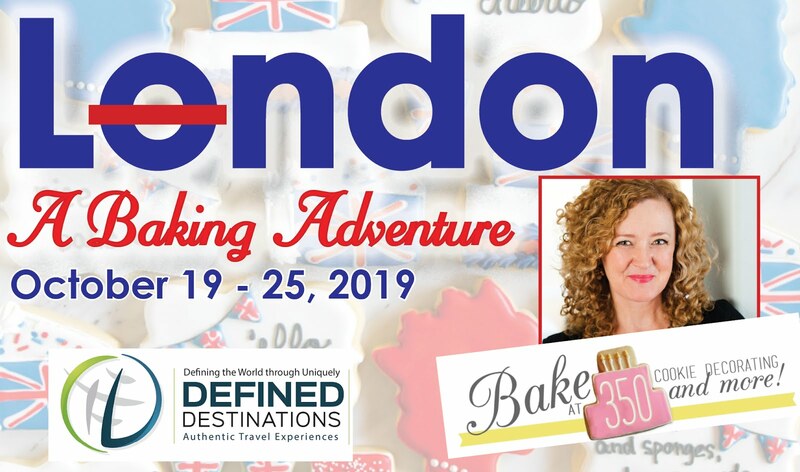 We've talked about the Great British Baking Show before. I'm totally and completely obsessed with it. 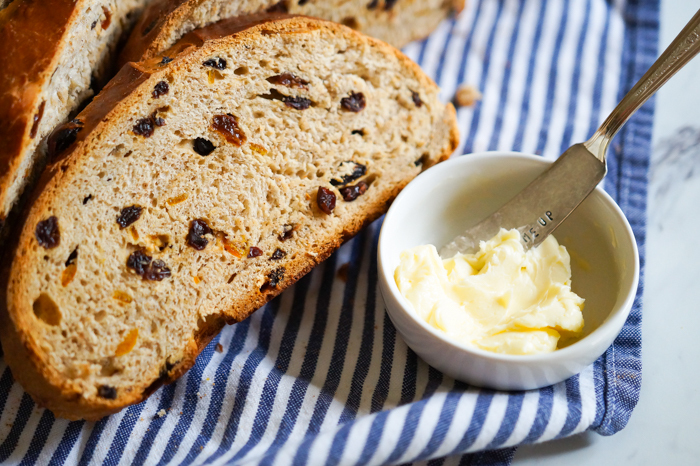 No spoilers here, but do you remember when cutie pie Andrew made his family's barmbrack bread? I was immediately curious about it. 1. 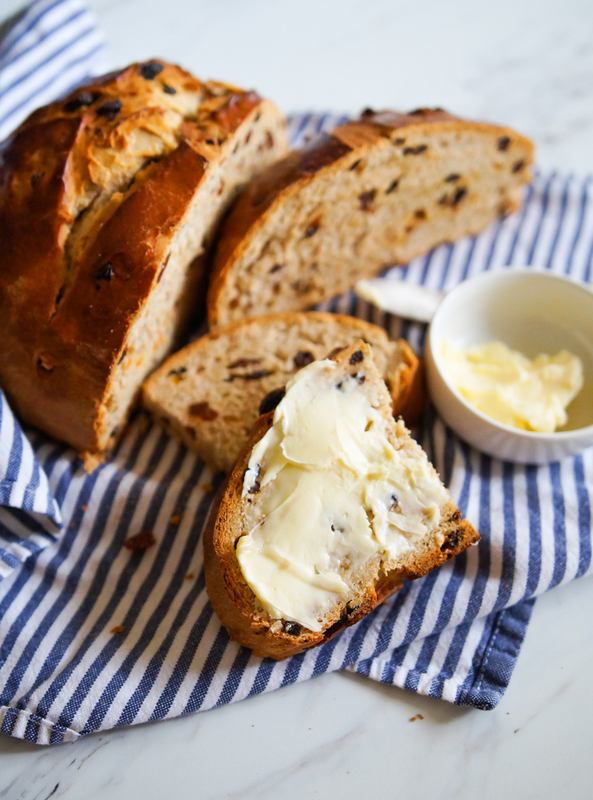 It's an Irish bread, and we love all things Irish around here. 2. Paul Hollywood gave Andrew "the look" when he said the bread only had one rise. Aaaaaand, Paul had to eat (ha!) his words when the bread was perfectly baked. 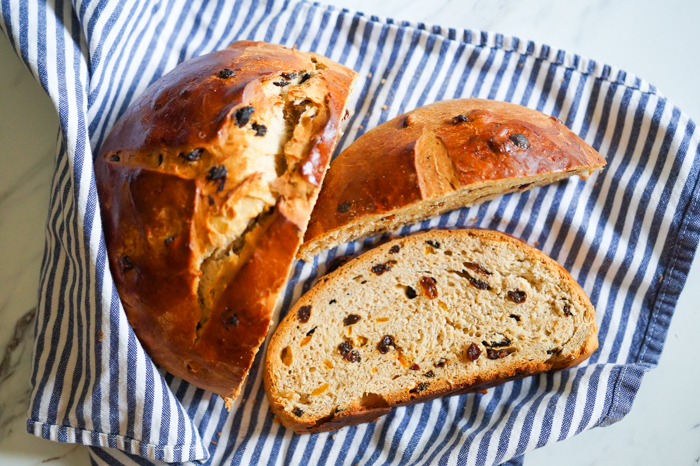 Barmbrack is a lightly sweet, spiced Irish bread studded with raisins and candied orange peel. (Remember that candied orange peel from a few weeks ago? This is where we're using it.) 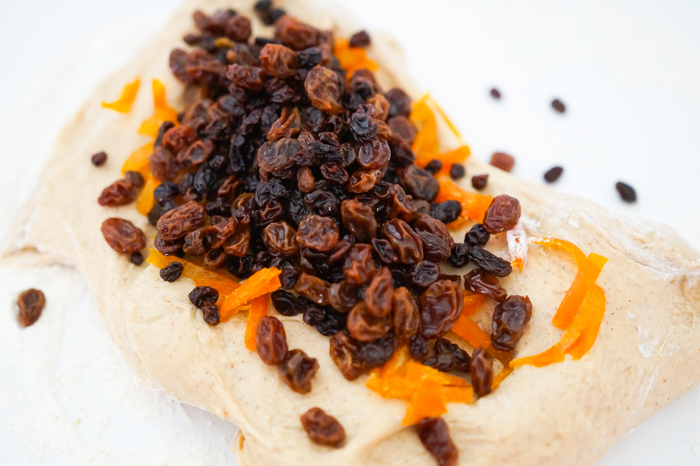 The dried fruit is typically soaked in either tea or whiskey before adding to the dough. I chose whiskey, obviously. 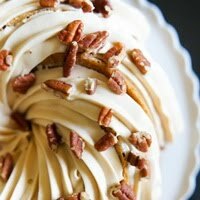 Before we go any further, I have to point out that I don't like raisins and I don't like whiskey, but I am head over heels for this bread! Trust me here. A slice of this bread warm from the oven, or toasted, slathered with a good butter...it's like a hug. A delicious hug. 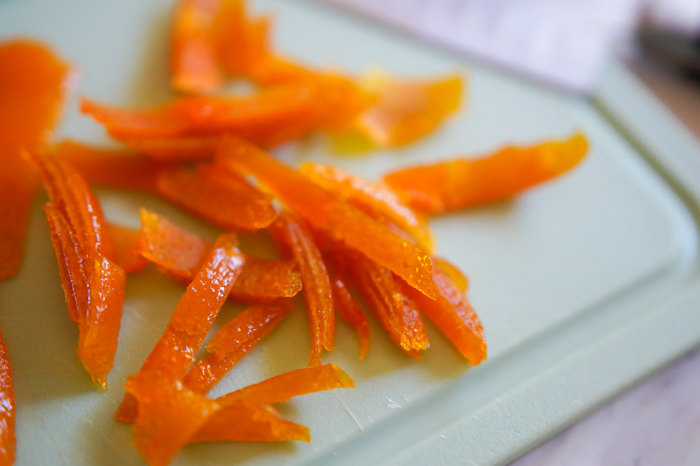 Before making the bread, you'll make the candied orange peel. 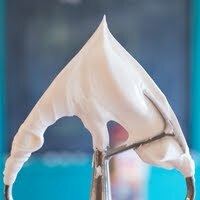 Planning is key here...you'll need at least 24 hours for the peel to be ready. 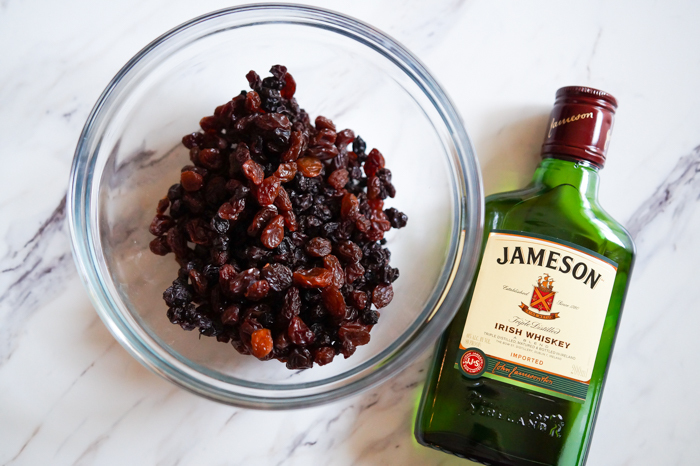 Next up, soak the raisins (I use currants, too) in Irish whiskey. 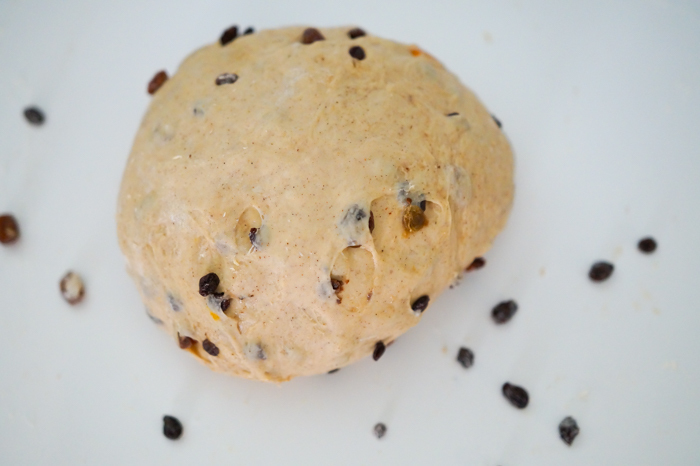 Make the dough adding in the drained fruit and orange peel at the end of the kneading process. It gets one rise, only one. Then, slash the top and brush with an egg wash for that nice, golden brown crust. 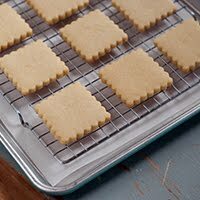 Once baked, let it cool a bit, then serve warm. With butter....lots of butter. Ahhhhhh. 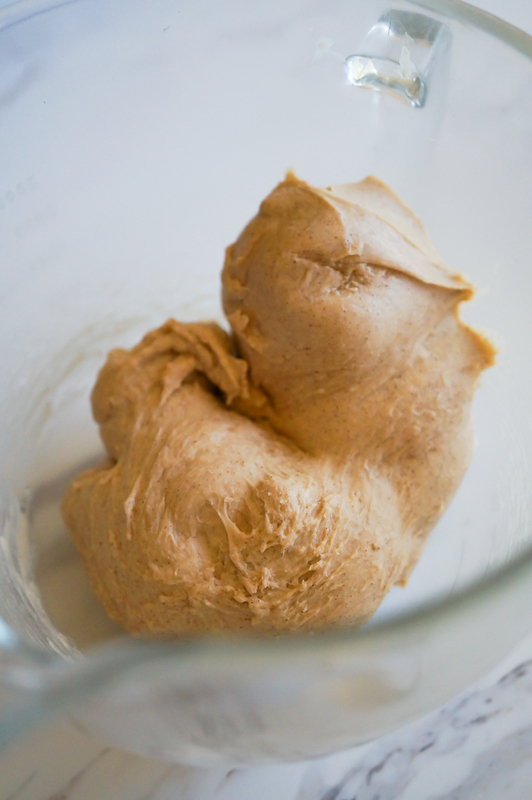 Once cooled, the bread makes the perfect toast; again, bring on the butter. 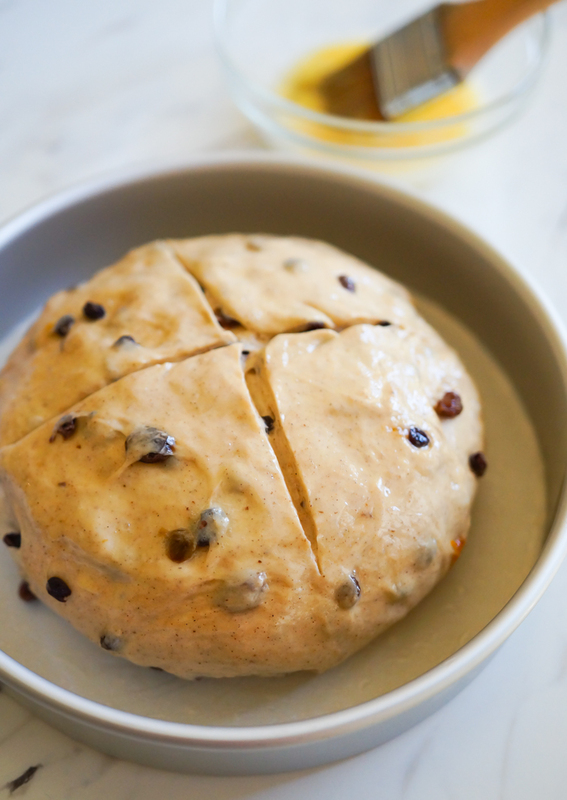 Barmbrack, I'm so glad to know you. 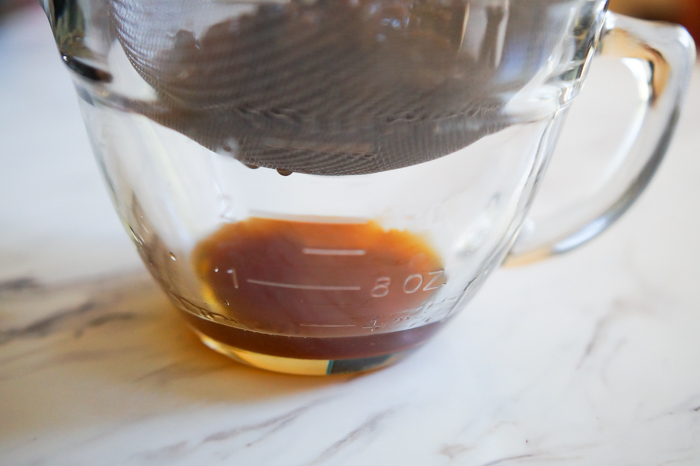 I'm sharing my recipe over on Imperial Sugar today. Looks fantastic. 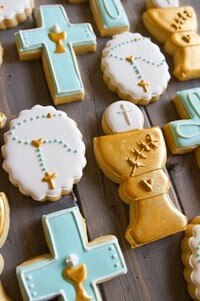 I'm a little afraid of yeast and usually make quick breads and muffins, but I may have to go for this one. I adore the GBBS. Don't know if Andrew is moving on to the finals yet--so very glad you didn't have spoilers in this post!! 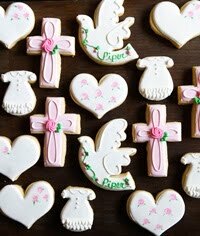 I am a baker myself and I love trying out different baking recipes. 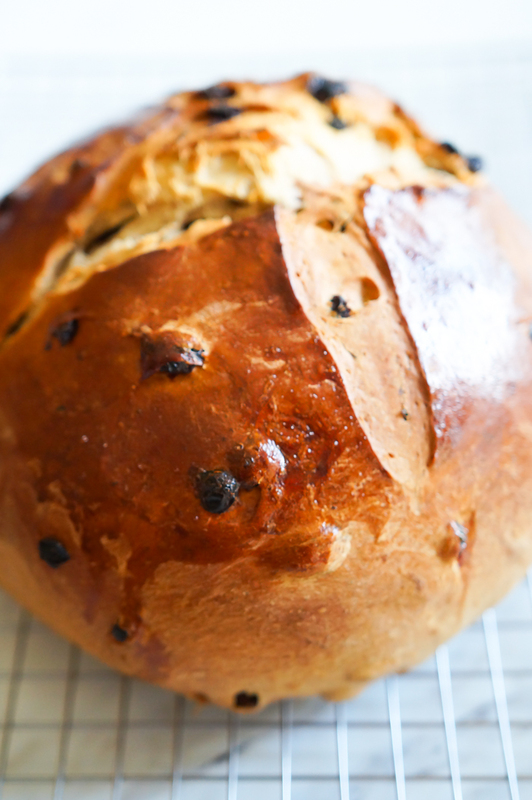 Your recipe for Irish Barmbrack looks so yummy and mouthwatering. It is compelling me to get up from my seat right this instant and try it out. 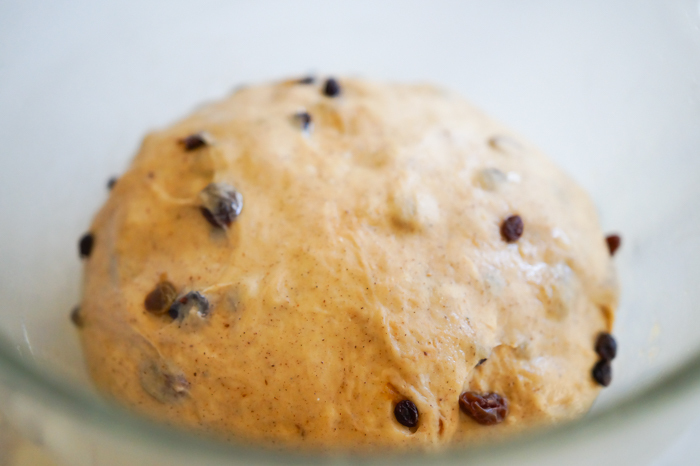 Can we use chocolate chips along with raisins in this recipe to give it a little twist? 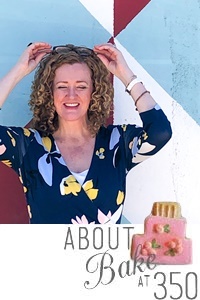 I can't wait to try out this Irish dish. I am pretty sure this dish will help to make your overall appearance attractive.